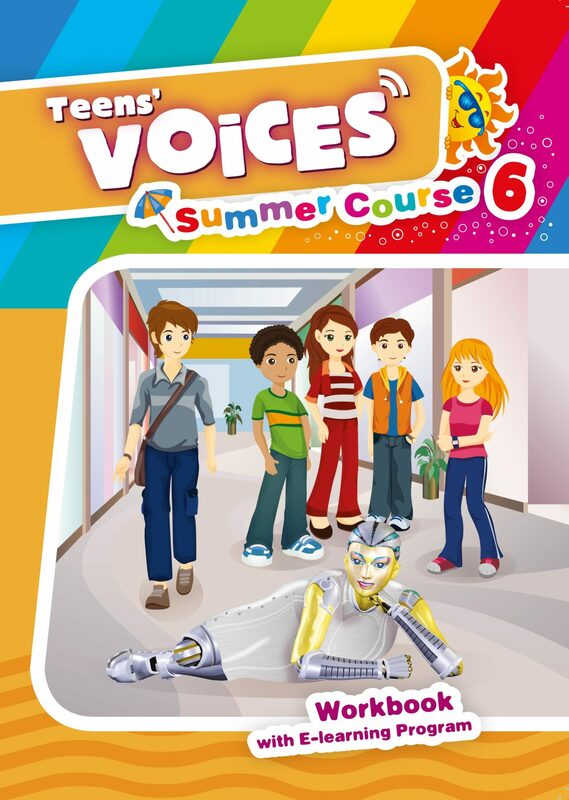 Make the most of your summer with Voices: Summer Course 6 Our heroes, Vicky, Mary, Dennis, George, Alex, and his amazing robot, Rooby, discover new things about themselves and life. 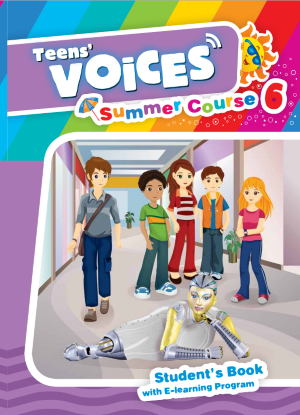 Vivid dialogues, moving stories, and intriguing facts create a fascinating book for young teenage learners. 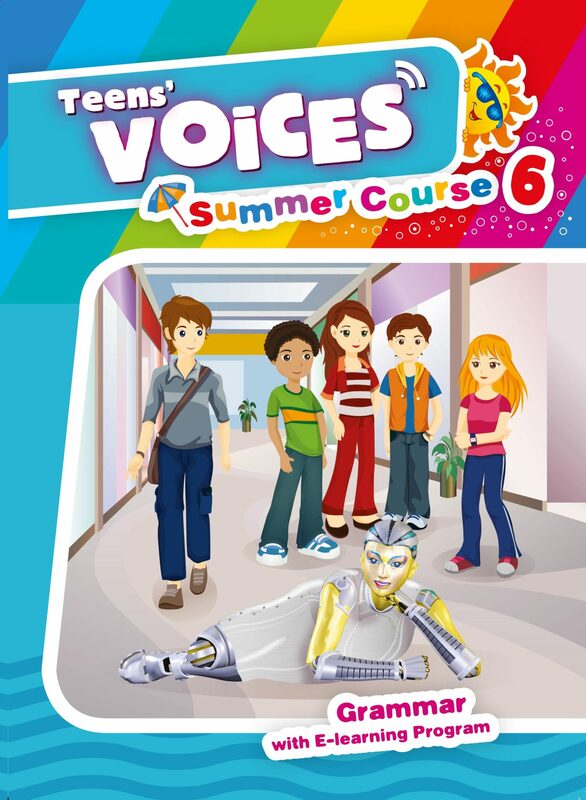 This course, used in combination with the Learn English program, transforms the study of language into a captivating experience!